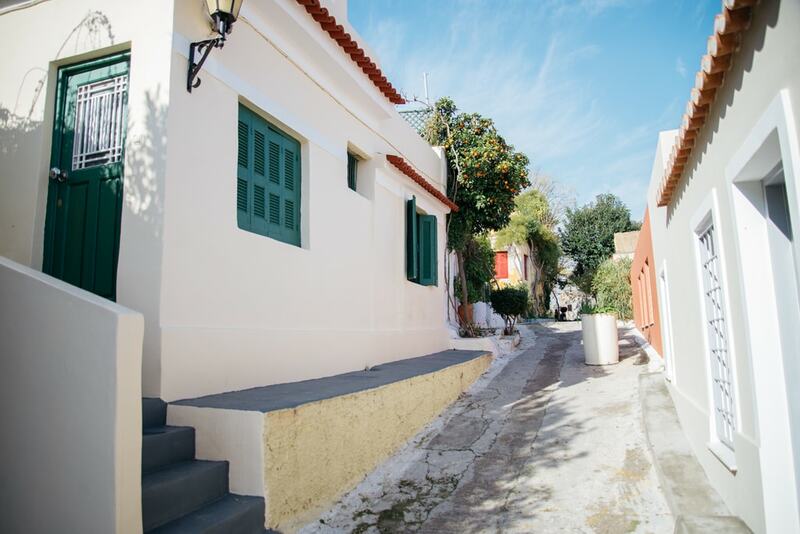 Plaka is one of the most ancient settlements in Europe, with a history of more than 3.500 years. 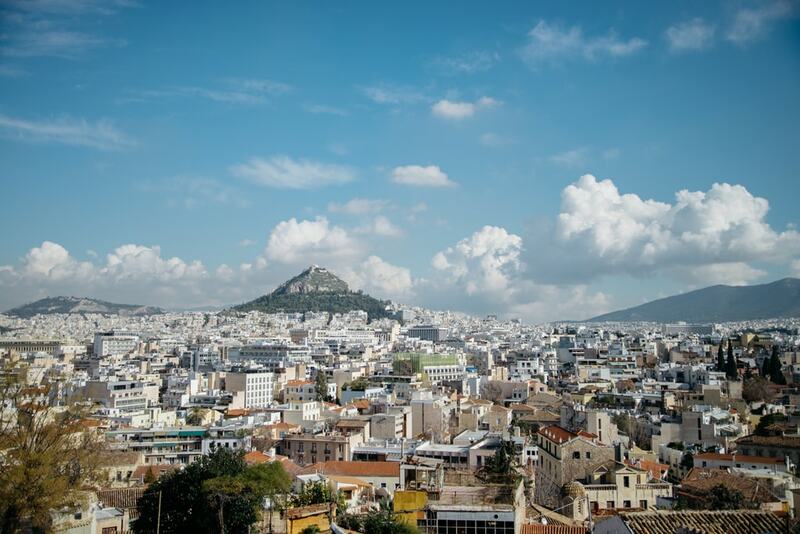 Located under the Acropolis, its charming atmosphere is spread all around the narrow streets, the ancient ruins, the Byzantine temples and the renovated neoclassical buildings. 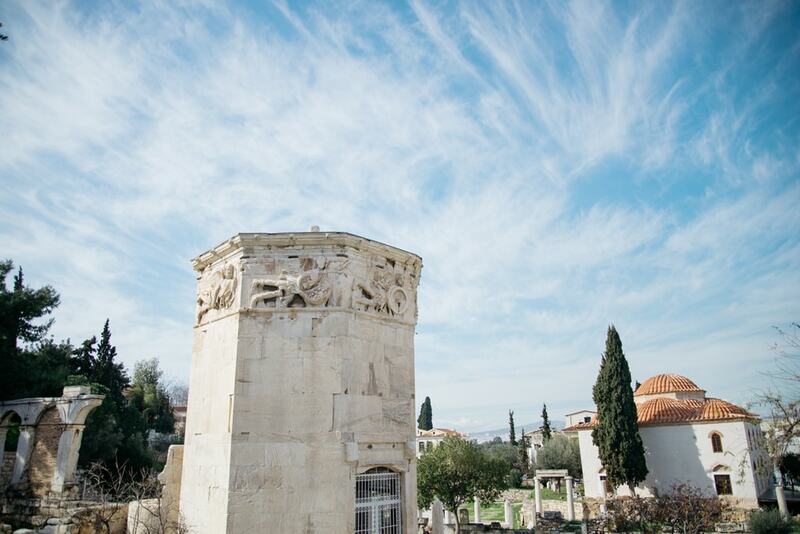 We present you a list of the best activities and sights, to make the best out of your visit in the heart of Athens. 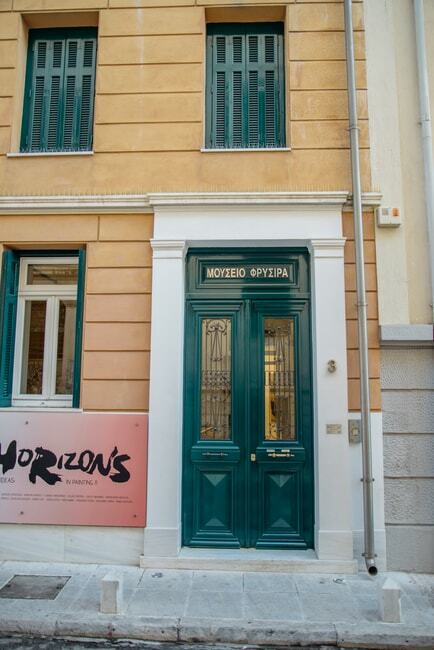 Established in 1991 and operating under the auspices of the Greek Ministry of Culture, the Museum of Greek Folk Musical Instruments is based around the collection of the musicologist Foivos Anogianakis, which he donated to the museum. The museum has three floors and includes four thematic units of instruments: percussion, chordophone, aerophone and idiophone. The museum aims to collect, conserve and exhibit folk musical instruments, as well as promote the research and study of such subjects. The Roman Agora was created between 19 and 11 a.C. in order to honor the Roman emperor Julius Caesar and is located on the north side of the Acropolis, east of the ancient Athenian Agora. 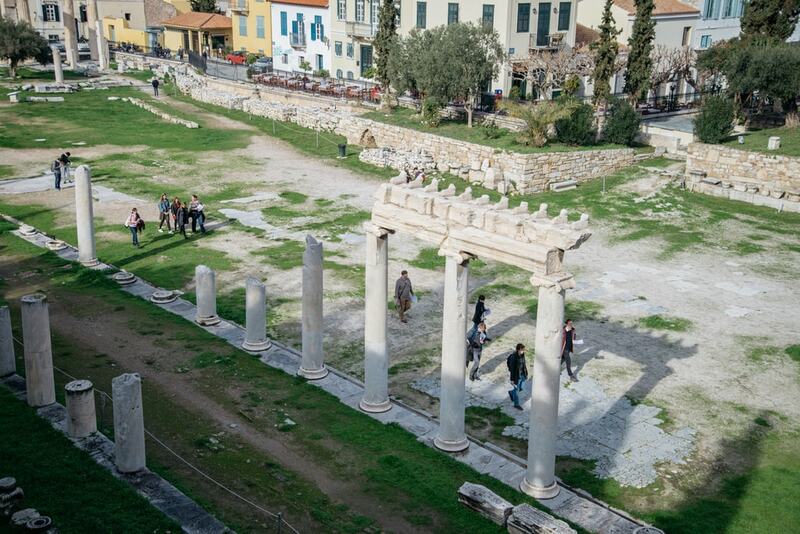 It was the first commercial center of Athens, consisting of a large open patio surrounded by columns. On the eastern side of the market there was a large number of shops, while οn the west side there was a fountain. Through the ages the Roman Agora, just like most of the monuments in Athens, was transformed with additions by the dominant cultures and religions (Byzantine, Ottoman etc.). This museum was established in 1994 as a non-profit organization and since then it has been visited by more than 400.000 children, adults and teachers. It is mainly directed towards children up to 12 years old, but also to anyone who is interested in child development. The philosophy of the Hellenic Children’s Museum is to help children understand and enjoy the world they live in, not in a traditional educational way, but actually by learning how to learn. It advocates that learning can be substantially achieved through the senses, the game and the interaction with real, tangible objects. 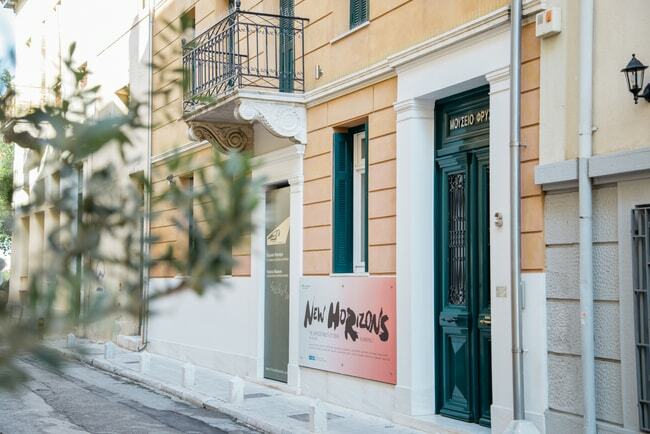 Frissiras Museum was established in 2000 in Plaka at the junction of Kidathinaion Street, located in two wonderful neoclassical buildings. Its collections include more than 3.000 paintings, drawings, sculptures and engravings of European artists, with the central subject being the human form. The museum organizes occasional exhibitions of Greek and European painters, as well as other various cultural events. It also houses a cafeteria and a shop. This center is focused on the collection, scientific research and documentation of the Asian Minor Greeks tradition since 1930, just a few years after the Asia Minor Catastrophe in 1923. It has gathered a unique historic archive of 150.000 manuscript pages, codes, documents, seals, as well as a rich and rare photographic record. The Center for Asia Minor Studies is located in a two-floor impressive building on Kidathinaion Street in Plaka that was built in 1842. 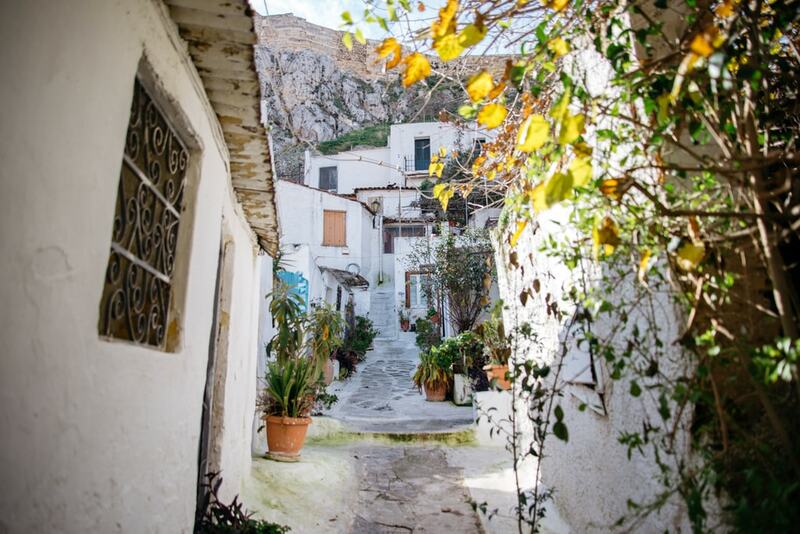 Anafiotika is a tiny settlement that you wouldn’t imagine existing under the dominant holy rock of the Acropolis. A lush scenery meets the small white houses and their colorful gardens to create a magical landscape. Like a small Aegean island in the heart of the historical Athens, the settlement of Anafiotika was established in the 19th century by the builders who came from the islands to work in the reconstruction of the city of Athens and the construction of the palace of Otto and chose to build their houses under the Acropolis abiding by the Cycladic architecture, which reminded them of their homeland. This museum hosts the private collection of the Canellopoulos family, which was donated to the Greek state in 1972. This collection includes more than 6.000 artifacts and objects from prehistoric to modern times. The Canellopoulos family aimed to prove the continuity of Greek art through the passage of time, but also claim the repatriation of priceless stolen Greek artifacts. It was established in 1976 in a neoclassical building of the late 19th century, on the forefoot of the Acropolis. The visitor of Canellopoulos Museum is offered a unique opportunity to have a deep insight into the essence and the evolution of Greek art, which has taken countless forms courtesy of the various geographical and social conditions.